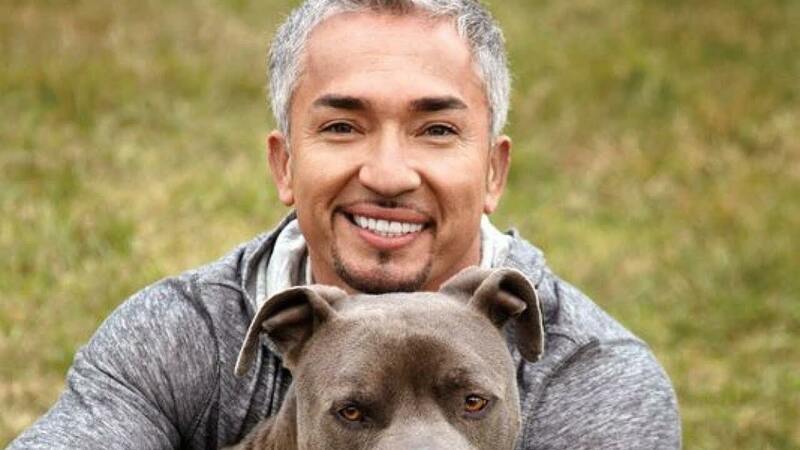 Almost everyone knew who Cesar Millan is. He made news about being a poor boy from Mexico who went on his way to live the American dream by leaving everything behind. 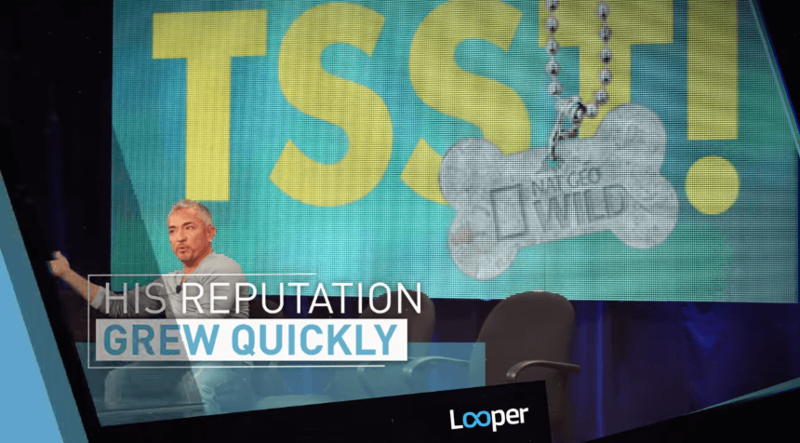 We may know he rose from rags to riches, and that he is known as the Dog Whisperer, but their things left untold that not many of us knew. 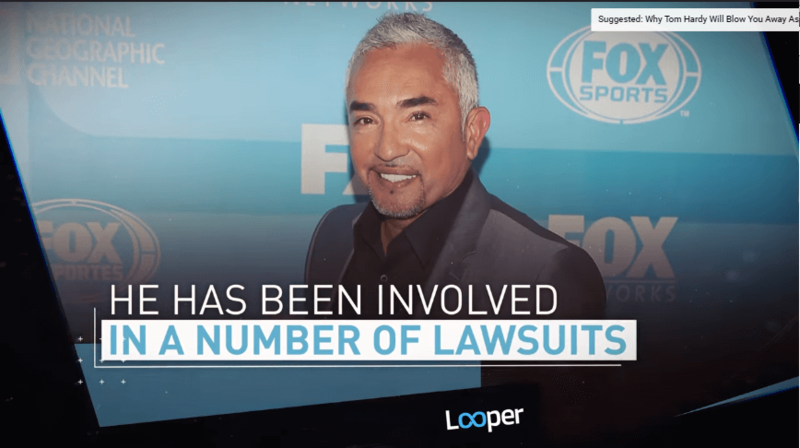 I was scrolling on Youtube one day and came across a new video with the title “The Untold Truth of the Dog Whisperer. Being a dog lover and owner myself, I can’t help but feel drawn towards anything that has “dogs” on them. To say I learn a lot from the video is an understatement. And I’m here to let you know of the things I’ve learned about the life of Cesar Millan. 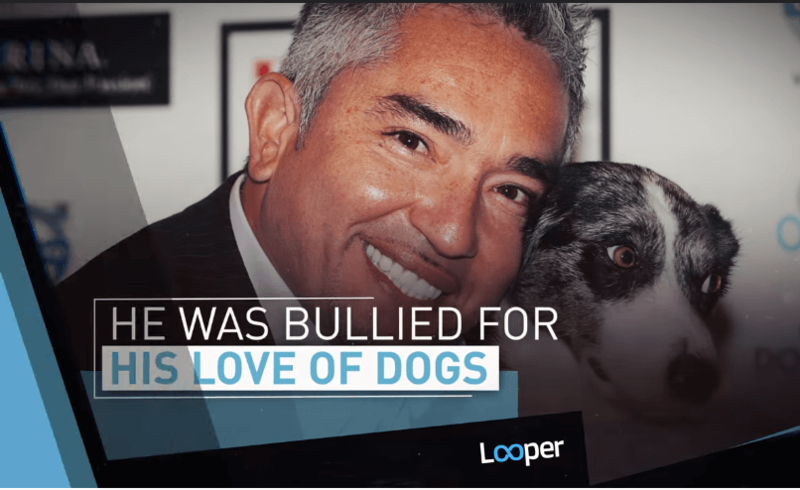 Cesar Millan was bullied during his younger years as a child because of his great love for dogs. Growing up on a farm owned by his grandfather in Sinaloa, Millan. He’s always had a strange relationship with dogs – they would follow him everywhere he goes. Because of this, other kids would tease him and call him names like El Perrero, which, according to him, meant the “Dirty Dog Boy.” Instead of sulking in a corner, he used this as an advantage and started planning to become the greatest dog trainer in the world. Millan entered the US illegally to pursue his dream as he believed talent scouts here would accommodate him. 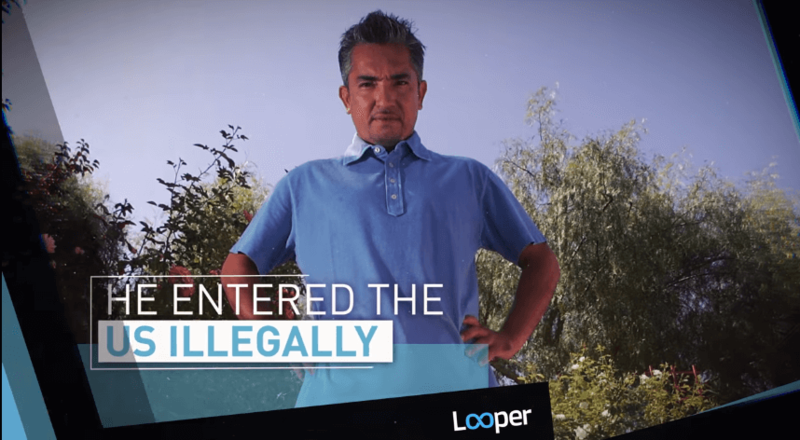 With only $100 in cash, he rode a bus in 1991 and reached the border. He was forced to give his money in order to pass through a hole in the border, leaving him penniless. 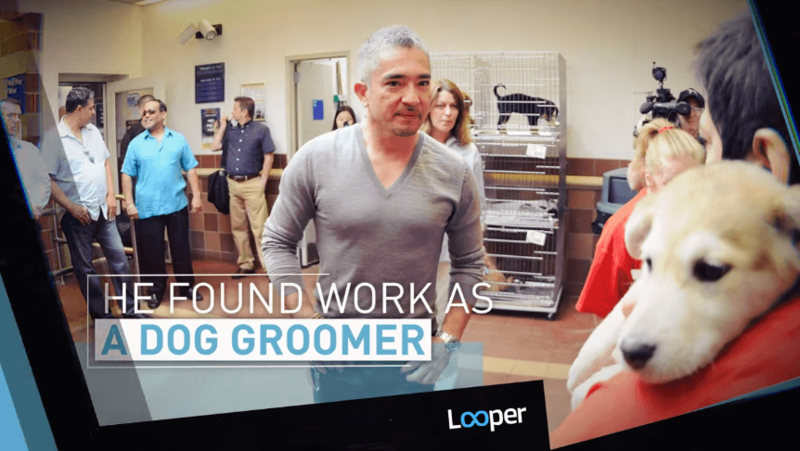 His first work was as a dog groomer. The first English sentence he learned was “Do you have application for work.” After living a homeless life and convenience store hot dogs, he landed a job where his bosses saw him work his magic among larger and aggressive dogs. After moving to Inglewood, he started walking dogs for a living. He earned the title “The Mexican Guy who can walk a pack of dogs.” Some of his first clients paid for his English lessons were Will and Jada Smith. Millan’s reputation grew like wildfire and he was able to earn enough to build his Dog Psychology Center. He was featured in the LA times which boosted his reputation more and led to more opportunities. He starred in his first show The Dog Whisperer who was up and running for about 26 episodes. Millan’s way of handling dogs was criticized by some and he was involved in a couple of lawsuits. He and was even involved in 2 lawsuits within a week on time in 2006. Essential Oils and Uses: Are They Safe For Dogs Or Not?